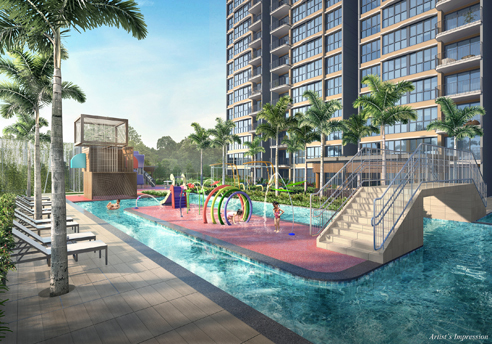 Hundred Palms Residences is a new executive condo (EC) located at Yio Chu Kang road / Hougang in Singapore. 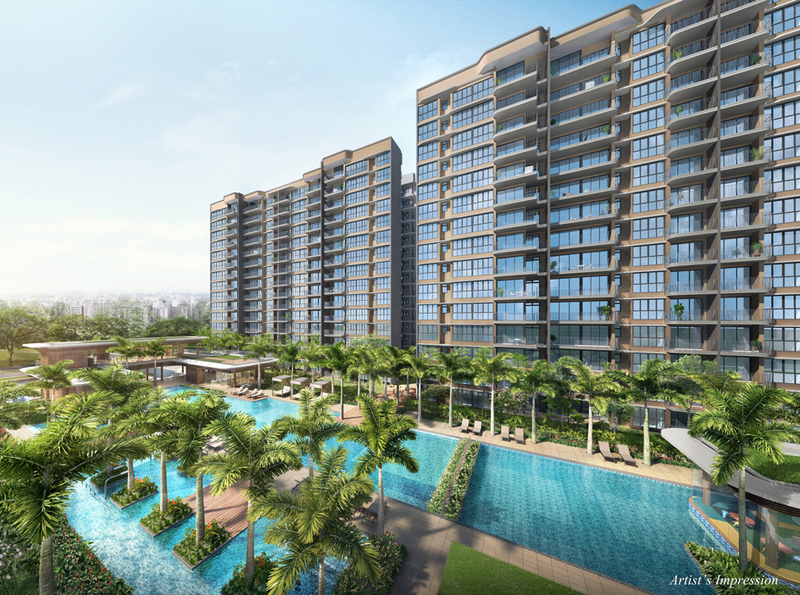 It will consists of 531 units, it is mins walk to Hougang 1 Mall. 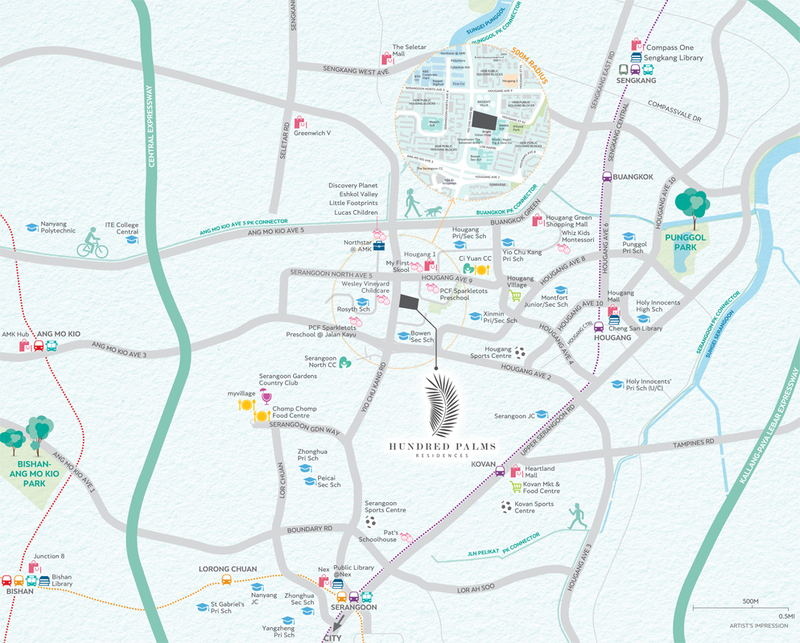 Hundred Palms Residences is also located near to many amenities including variety of eateries, Hougang Sports Centre, good schools like Rosyth School and Bowen Secondary School are within 1km. It is also well served by Hougang, Buangkok and Kovan MRT Stations. For vehicle owners, driving from Hundred Palms Residences is convenient as it is mins to Central Expressway (CTE), linking to the centralize location for work or leisure. 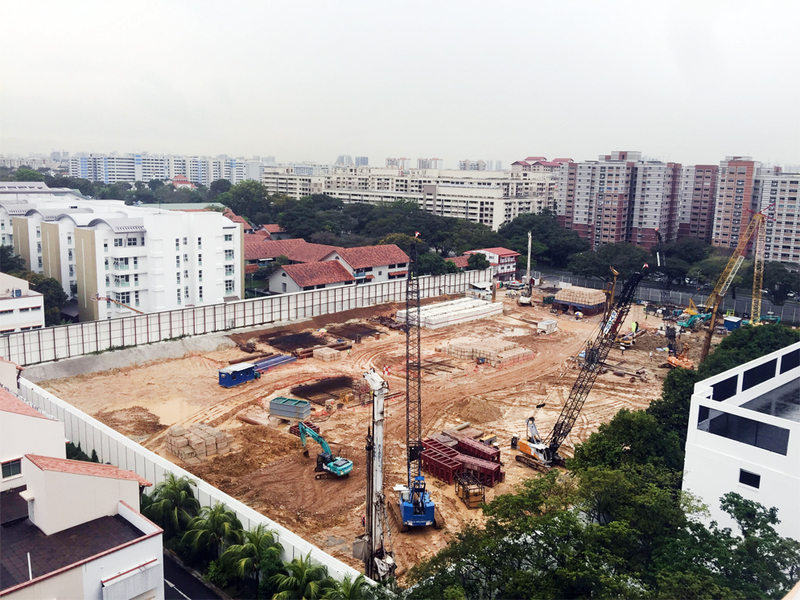 The estimated break-even price for Hundred Palms Residences could be $680 to $700 psf. Fully Sold out within 7 hours! 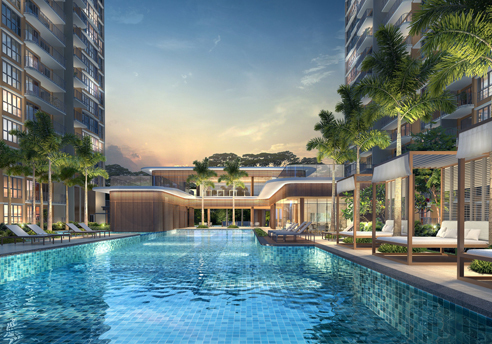 Hundred Palms Residences is a new executive condo located at Yio Chu Kang road / Hougang in Singapore. Expected to be completed in 2020, it will comprise of 531 residential units. 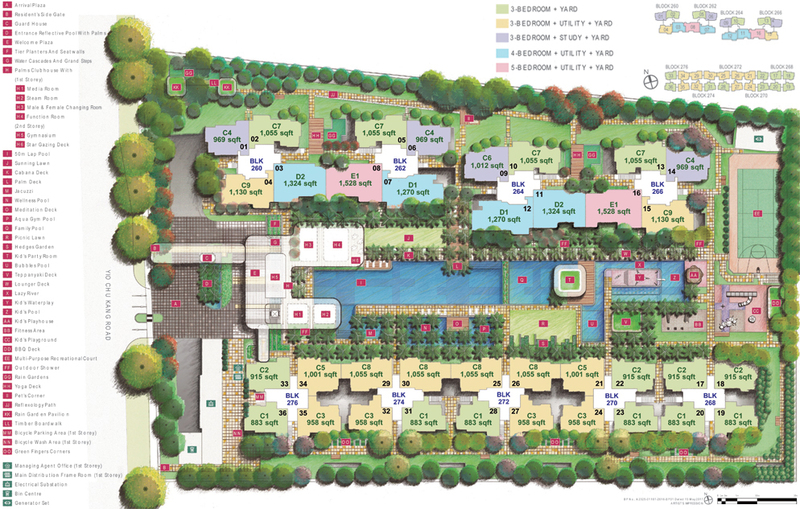 Develop by Hoi Hup Realty, which has proven track records for developing wide range of projects in Singapore.